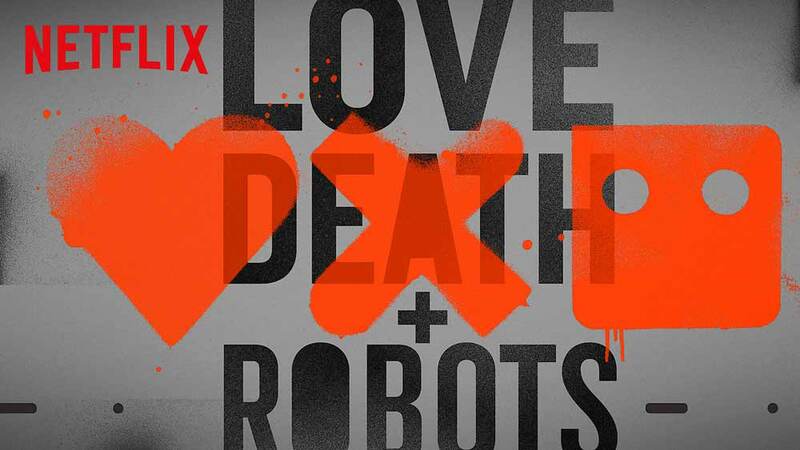 Alex Bonilla, Dylan Hysen, Sam Quattro and Andy Potter get together to discuss the Netflix animated anthology Love Death + Robots. When I was watching the credits for Sucker of Souls, I realised that I had heard of the director Owen Sullivan somewhere before. So I went out and checked his imdb.Of course I’d heard of him before, he was a storyboard artist on Korra and Voltron. Ah, that’s where I knew him from! I had the same moment of thinking the name was familiar.